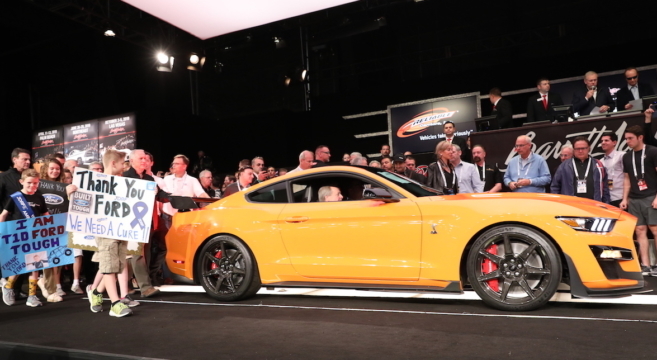 As is the tradition now, Ford just auctioned off the very first model of the 2020 Shelby GT500 Mustang at the Barrett-Jackson Scottsdale auction, with all proceeds going to benefit JDRF for diabetes research. 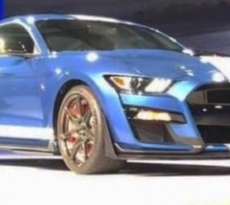 With the production vehicle scheduled to be available this fall, this first 2020 GT500 brought in a whopping $1.1-million dollar winning bid! 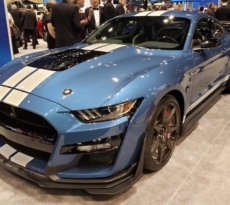 Read more about the first 2020 Shelby GT500 Mustang auction result.